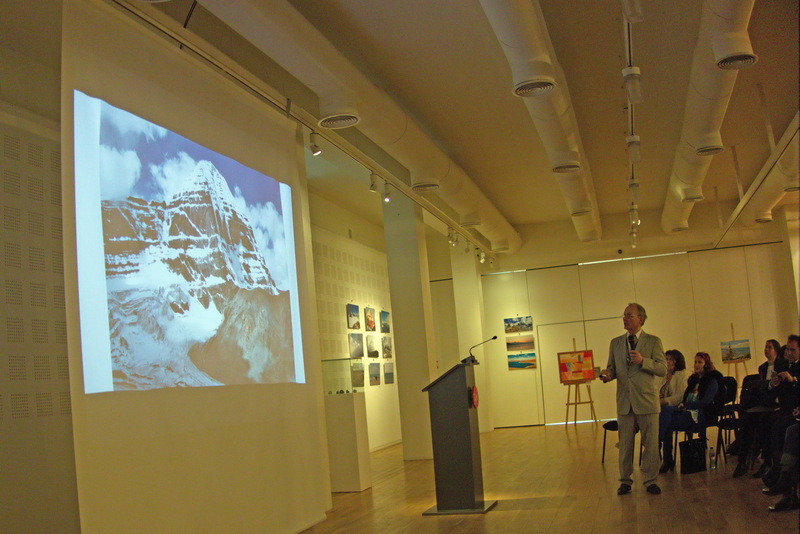 The third international conference dedicated to the investigation of the phenomenon of Mount Kailash in Tibet was held in Varna, Bulgaria from 18-20 March, 2016. 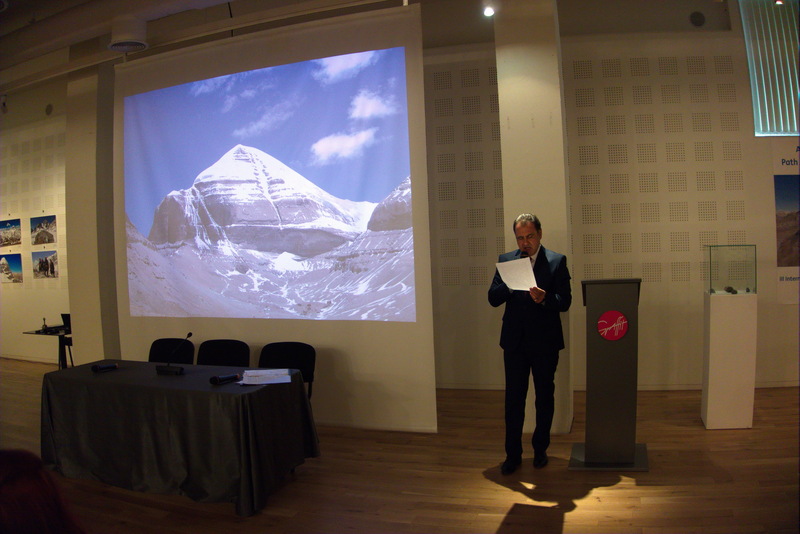 The conference dealt with interesting topics of investigation such as cultural and natural monuments of Tibet, particularly those of Mount Kailash, one of the holiest and most mysterious regions of our Planet. Special attention was paid to the Mandala of Kailash which includes not only the actual Mount but also the four lakes of the first Genesis: Kurgial Chungo, Mapang (Manasarovar), Landa (Rakshas Tal), and Kangyu, as well as the sources of the great four rivers of Asia: Ind, Brahmaputra, Satledj, and Karnali. 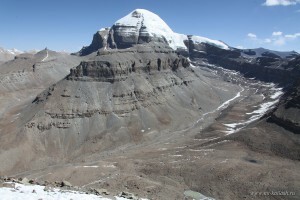 The region of Kailash is a unique natural object, a place of magnificent power. This is one of the most important energy-information centers of our Planet which exerts powerful influence on the people who visit it. About one billion people of our Planet consider it a blessing to do a pilgrimage around the Holy Kailash at least once in their life time. It is important to note that at its subtle levels the Mandala of Kailash is free of influences from religious believes and egregore formations but it also includes in it all aspects of life. That is why a spiritual journey to Kailash can be effective and important for anyone. 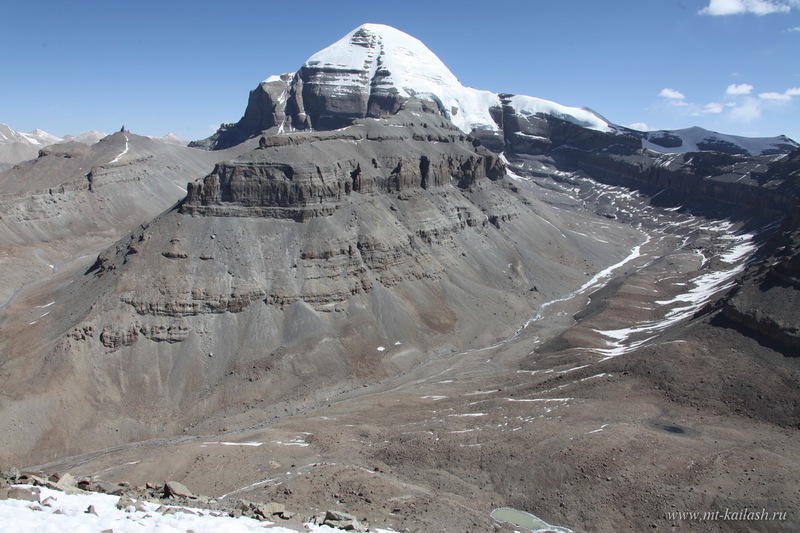 For many Kailash is an earthly embodiment of Meru, the great mount mentioned in the Mahabharata. This mount is also considered the physical manifestation of Shiva’s lingam. It personifies the ancient idea of the “Earth’s navel” or the “World’s Axis”. According to the Hindu mythology Mount Kailash is the divine center in the heart of the whole creation and by venerating it one gets to perceive the divine spark in all things. 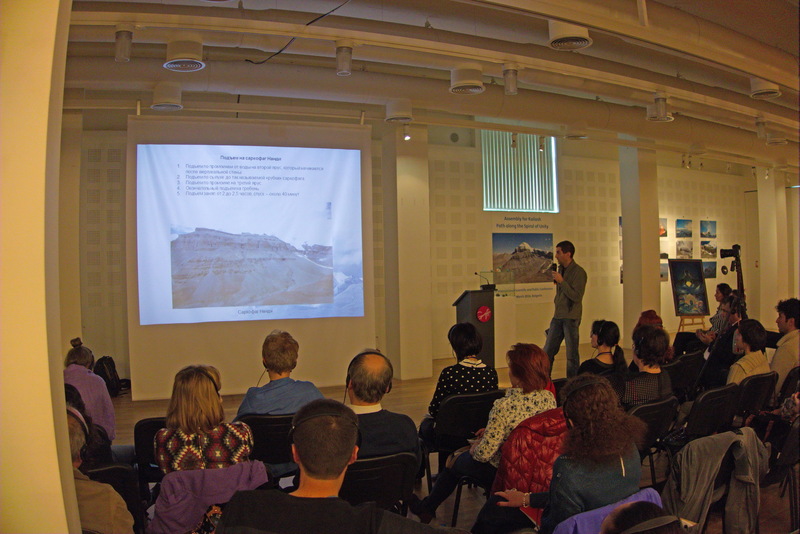 A total of 26 reports where presented at the conference by scientists, explorers and pilgrims from Russia, Bulgaria, Germany, United Kingdom, Hungary, India, Canada and Mali. 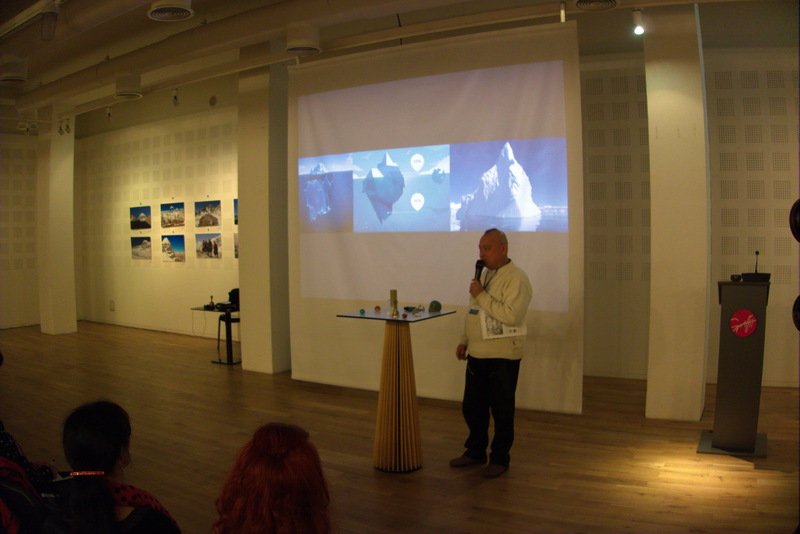 In the evenings after the main part of the day the participants at the conference listened to the concert “Magic View” performed by Nikolay Ivanov OM and Peter Yordanov Bunny and watch the documentary movies “Tibet-Kailash. The Glow of Genesis”, “In search of Great Genesis in the Land of the Dogons” and “The Circle of Immortality”. 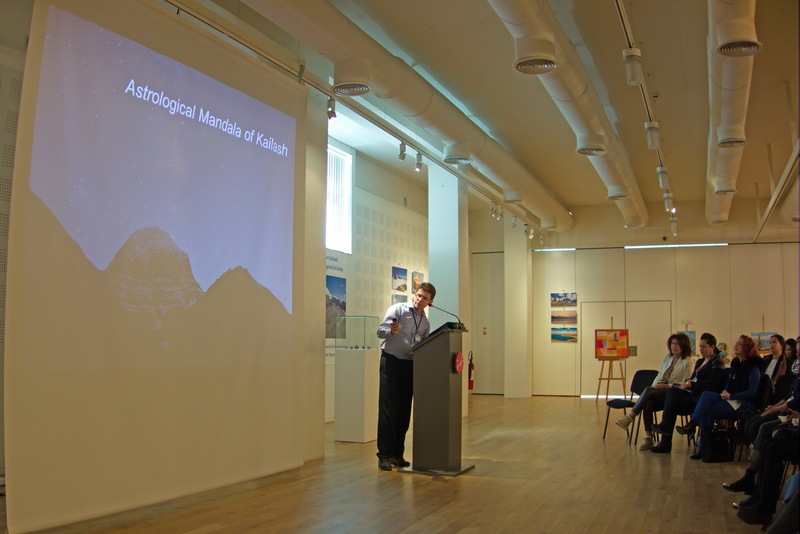 In the opening words of the conference the presenter Zlatko Pavlov expressed sincere gratitude for everyone’s participation at the event and made an analog between this assembly and an ancient assembly held at Mount Kailash. The conference was officially opened with a video material about Tibet by Sergey Balalaev which was accompanied by Tibetan mantras performed by Deva Premal. The assembly was held during the time of the spring equinox which energy helped each participant, no matter presenter or listener, obtain the knowledge he or she needs, achieve inner harmony and a state of unity of body, soul, spirit and consciousness, unity with the Creator. The first lecture was presented by Eleazar Harash, a disciple of one of the most venerated Bulgarian teachers – Peter Deunov. In his lecture “Ancient Civilizations, Shambhala and Agartha” Eleazar Harash not only spoke about these mythical civilizations but also reminded about the three most important concepts for all those who walk along the path of spiritual development: Love, Wisdom and Truth. Investigators from Russia (Sergey Balalaev, Galina Kotovskaya, Alexander Titov, Aleksey Perchukov, Viktor Oguy, Anna Tarasenko) presented interesting reports which referred to the sacral geography of Kailash, the mysteries of the Great Tibetan Lakes, the spiral kora, spiritual practices, the astrological mandala of Kailash, Tibetan singing bowls and other. The Bulgarian lecturers (Tsenko Kovachev, Rumen Stoilov, Asen Asenov, Marga Kutsarova, Alexander Iliev, Dean Kolev, Svetoslav Valchev, Kamelia Yordanova) shared their personal experiences at the Holy Mount Kailash and shed light on the connection of Kailash with some sacred places in Bulgaria. 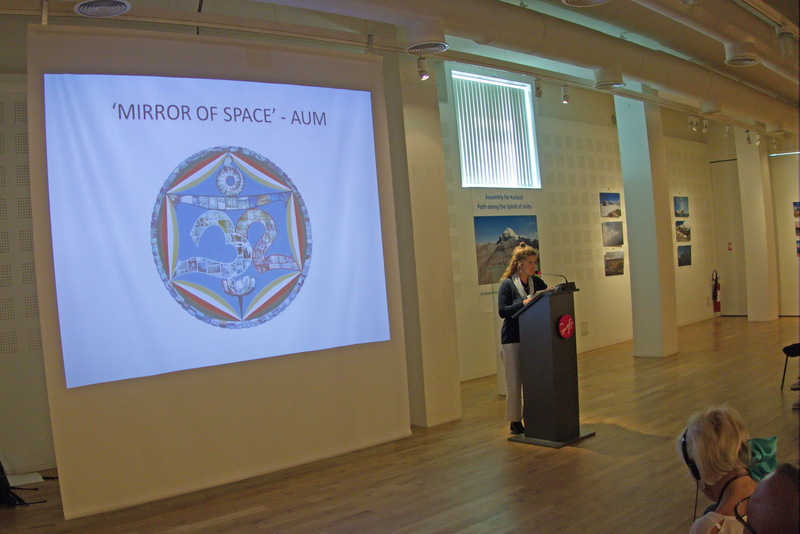 The report by Zuza Grenebar from Hungary “The Aura of Mount Kailash” was presented as well. Great interest was shown in the reports “The Mandala and the Faces of Mt. Kailash” by Dr. Wolfgang Wollmer from Germany, the report of Jacob Dougnon from the Dogon tribe in Mali, the report “The Pyramid Spiral, Dance of the Five Elements’, the essential nature of consciousness in relation to sacred geometry” by Susan M. Griffith-Jones from Great Britain-India, “Psychotronic and quantum diagnosis of participants at expeditions to Kailash” by academician Nikola Mangaldzhiyev and Juliette Mangaldzhiyeva from Bulgaria, “The spiritual dimension of Kailas and its ascend: Nirvana, Fana fi Allah, To Pan – the spiritual stands in Buddhism, Sufism and Neo-Platonism” by Rumen Kolev from Bulgaria and “Kailash, Shambhala and Kalachakra. Internal, external and confidential aspects of the spiritual hunter” by Pierre Mercier from Canada. 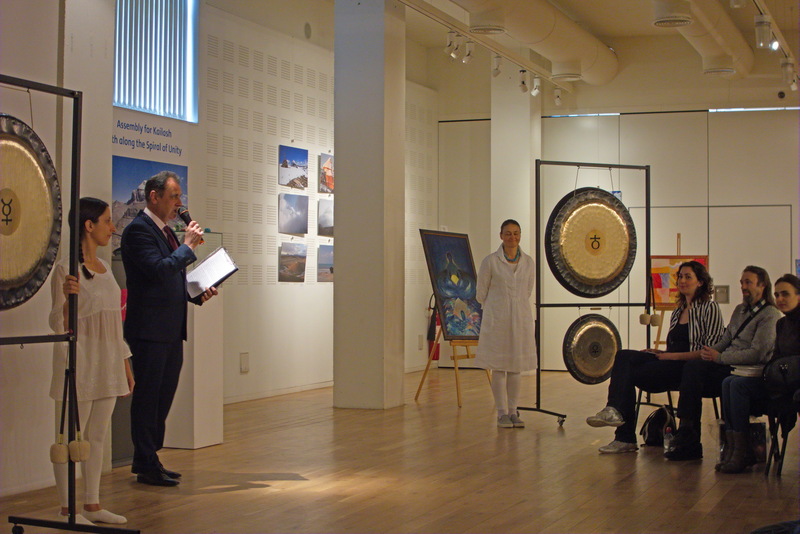 The conference was accompanied by a musical session with Tibetan bowls by Vitko Djigrov and a musical session with three gongs called “Gong – the Sound of the Universe” performed by Anna Anastasova, Milena Fuchedjieva, Galina Tancheva, as well as the holographic singing of Marina Kluchnikova from Russia. 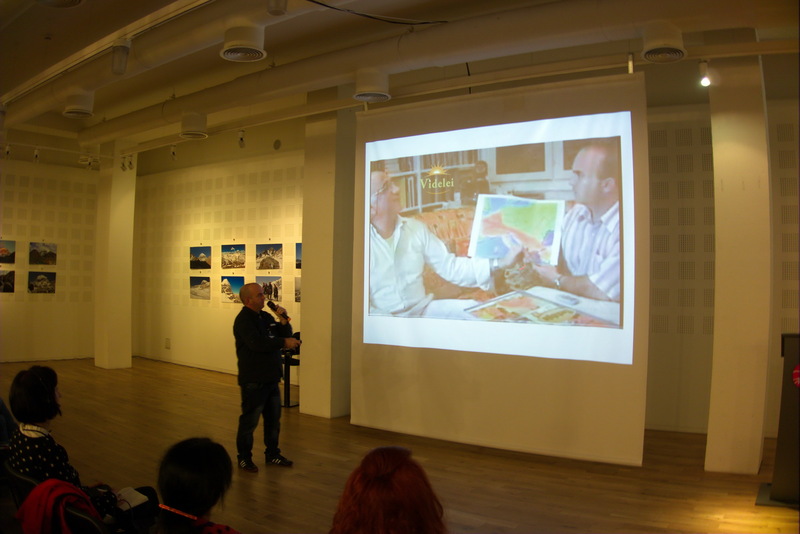 The special energy stemming from several art pieces shaped the space at the conference thanks to the paintings exhibition of Anna Tarasenko (Russia), Nikolay Ivanov OM (Bulgaria) and the photo exhibition of Sergey Balalaev, Galina Kotovskaya and Alexander Titov. The conference ended with words of gratitude towards all guests and a wish to restore the ancient Assembly of Love, Wisdom and Truth.